Maybe Rex Ryan already knows the score of the AFC championship game, too. The rookie coach who, at one point, didn't know his Jets were still in playoff contention, then declared them Super Bowl favorites, will need some more bold predictions. His Jets are still playing. 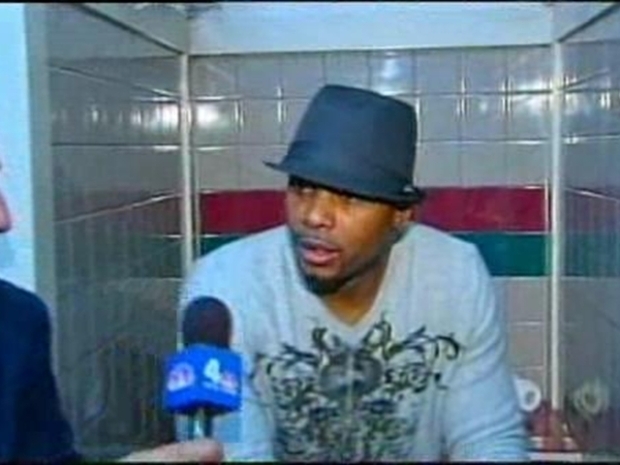 Kerry Rhodes speaks with NBCNewYork after win over San Diego and is very, very confident. After the Jets finally did clinch a playoff spot, Ryan, their rookie head coach, created a postseason itinerary for his players that included the Super Bowl in Miami followed by a parade two days later. He might be onto something. Maybe this week he'll predict the Jets' opponent in the Super Bowl. After Philip Rivers scored on a 1-yard sneak with 2:14 left to pull the Chargers within three, the Jets recovered the onside kick. Facing a fourth-and-1 from the 29 with 1:09 left, the Jets called timeout. Ryan decided to go for it and Greene bulled through the Chargers' line for 2 yards. Sanchez pumped his fist and pointed his hand forward in the first-down signal. On the sideline, Ryan lifted much smaller offensive coordinator Brian Schottenheimer off the ground in a bear hug. The Chargers (13-4) not only saw their 11-game winning streak end, but suffered yet another playoff meltdown after earning the AFC's No. 2 seed. 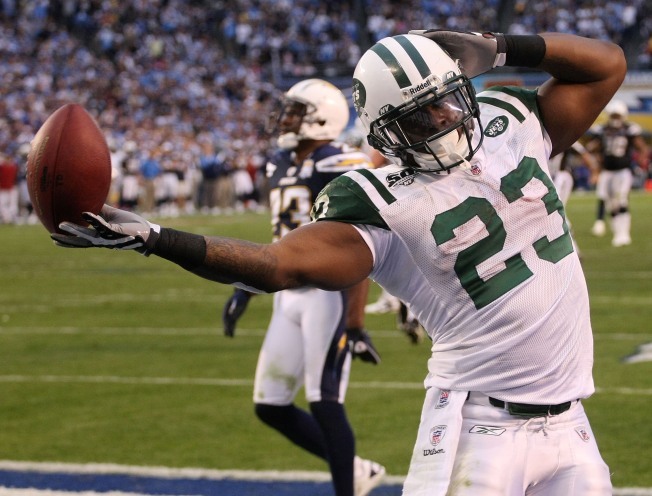 The Jets weren't able to capitalize on that pickoff, but Rivers' second interception was costly. On second-and-9 from his 5, Rivers underthrew Antonio Gates, who hadn't even turned around, with safety Jim Leonhard intercepting and returning it to the 16. Greene rushed for 135 yards and a TD in last week's playoff win against Cincinnati. San Diego's All-Pro kicker Nate Kaeding missed three field goals. He was wide left from 36 yards on San Diego's second possession and was short from 57 yards as the first-half clock expired. With the Chargers trailing by 10 with 4:38 to go, he was wide right from 40. Ryan pumped his fist and smiled after Kaeding's third miss. The last time these teams met in the playoffs, after the 2004 season, the rookie Kaeding was wide right from 40 yards on a wet field in overtime. The Jets moved down the field and won it 20-17 on Doug Brien's 28-yard field goal. The first half was a defensive struggle, although the Chargers at least moved the ball against New York, which came in with the league's top-ranked defense. By then, the Chargers were ahead 7-0 on Rivers' 13-yard TD pass to third-string tight end Kris Wilson in the back of the end zone. San Diego's Pro Bowl tight end, Antonio Gates, made a spectacular, one-handed catch for 23 yards as Rivers was going down. The drive was also aided by a pass interference call against Jets cornerback Lito Sheppard.